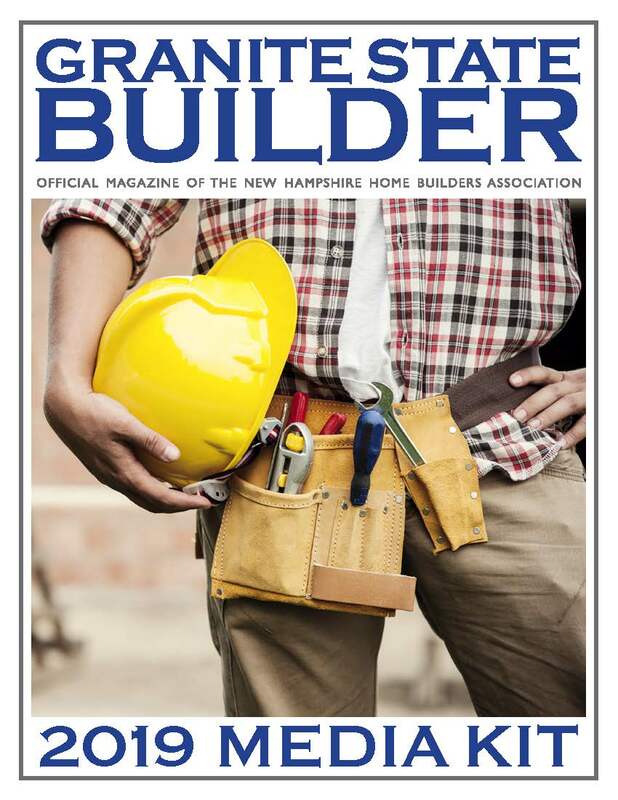 The Granite State Builder Magazine, the flagship publication of the NHHBA, is always searching for new advertisers. We’ve spent the last 6 months trying to improve the content, but in order to take the magazine to the next level, we need the support of our members, in the form of advertising. To the right, you’ll find the media kit for 2019. We’ve kept the pricing the same as it was in 2018, despite the fact that we’re featuring the articles on the website, which had never been done before. If you buy an ad in the magazine, we’ll feature it on the GSB portion of our website, too. Take a look at the media kit to the right, and, if you’re interested in advertising, email Janet (janet@vizuluxe.com) to get your ad in the next issue!